Do societies still exist? How should sociology adapt after globalization? 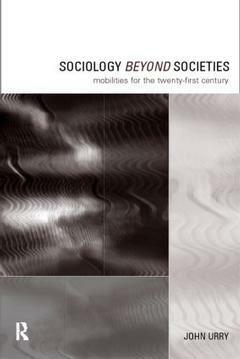 This book extends the recent debate about globalisation from the sociological perspective.